10) When Rihanna performed with Drake during the Paris stop of his tour. 10. 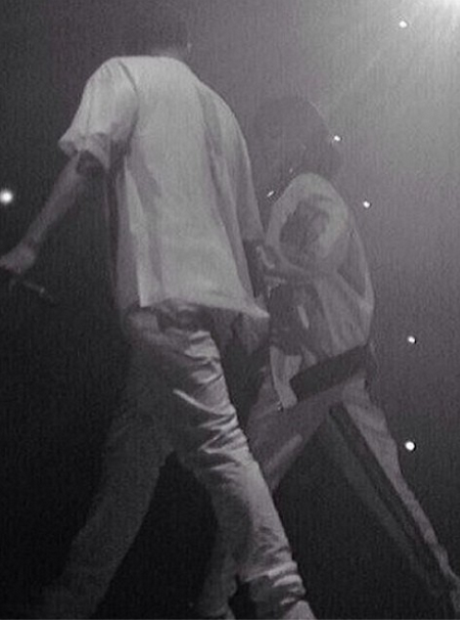 10) When Rihanna performed with Drake during the Paris stop of his tour.